If you are moving to Alberta or planning to do so soon, there are some things you need to know regarding your motor vehicle. As part of the registration process before local licence plates can be issued, your vehicle from outside the province must pass an Alberta Out of Province Vehicle Inspection. This inspection is a safety measure to ensure your vehicle is not a threat on the road. It is performed by a certified journeyman technician licensed by Alberta Transportation’s Vehicle Inspection Program (VIP), and the process generally takes about two hours to complete. 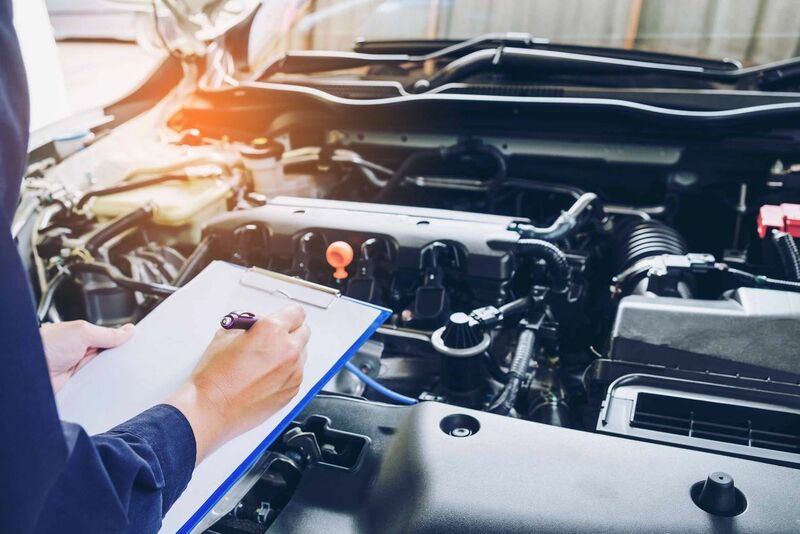 As well, if you need a regular vehicle inspection in Calgary, we provide regular inspections for your car as part of the Alberta Vehicle Inspection Program (VIP). The major goal being that we want to ensure all vehicles driven in Alberta’s roads are safe, not stolen or built from stolen parts. When you need a regular or an out of province vehicle inspection in Calgary, visit Change Auto & Diesel. Vehicles that fail the initial inspection must be repaired and presented for re-inspection within 10 days to avoid additional fees. If you meet the 10-day guideline, your vehicle will be re-inspected on the repairs only. There are two main parts to an out of province vehicle inspection: mechanical fitness and structural integrity. Mechanical fitness: This portion of the inspection involves virtually all vehicle components. Everything from the fuel and exhaust systems to the tires and windshield wipers are inspected to ensure they are working properly. To pass the inspection, your vehicle must be maintained within original equipment manufacturers (OEM) standards or wear tolerances. Structural integrity: This portion of the inspection will establish if the frame and/or body of your vehicle exhibits signs of a major damage or repairs. We also examine your vehicle for signs of corrosion on the frame and body. Restored, modified and homebuilt vehicles that have no proof of registration must also undergo an out of province vehicle inspection. Once your vehicle passes inspection, you will be issued an inspection certificate. This form is only valid for 14 days. You must register your vehicle in Alberta within those 14 days or else you are required to undergo another complete out of province inspection. Whether you just moved or you’re about to move, your vehicle needs to be inspected before you can register it and receive your licence plates. Change Auto & Diesel provides out of province vehicle inspections in Calgary for those in need. We also perform re-inspections, so be sure to call us to schedule your appointment today. Whether you just moved or you’re about to move, or you recently bought a used car, your vehicle needs to be inspected before you can register it and receive your licence plates. Change Auto & Diesel provides regular and out of province vehicle inspections in Calgary for those in need. We also perform re-inspections, so be sure to CALL US to schedule your appointment today.